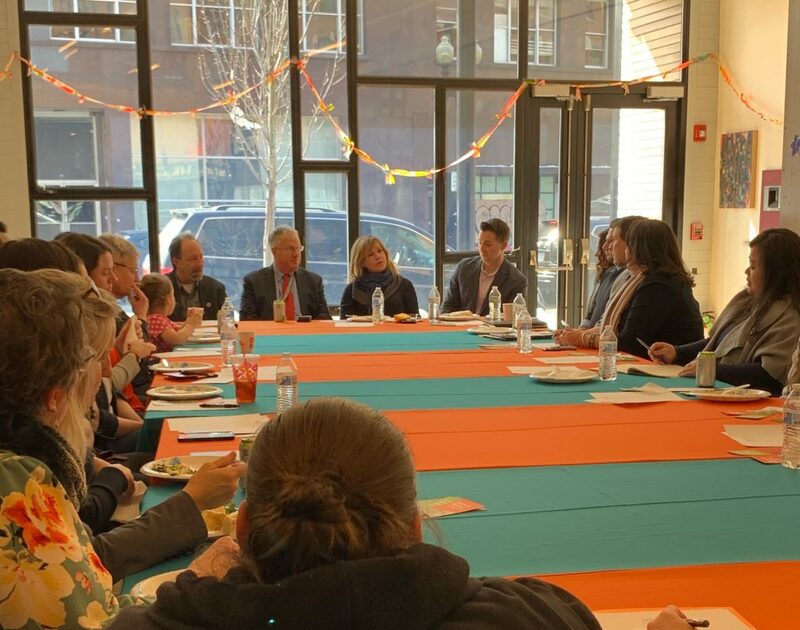 Earlier this month, RAW Art Works hosted a unique roundtable discussion with Lynn’s Mayor Thomas McGee, State Senator Brendan Crighton, and State Representative Peter Capano, alongside many creative youth development organizations, youth leaders, and other voices from the field, on the role of arts and culture in providing quality afterschool and out-of-school experiences for young people. With Senator Crighton as the co-chair of the Afterschool and Out-of-School Time (ASOST) Coordinating Council it was a fruitful exchange of expertise and ideas, and underscored Mass Cultural Council’s commitment and dedication to improve the lives of young people. Sitting at RAW, its walls covered in fantastic artwork expertly made by local youth, these arguments deeply resonated. Thanks to Anita Walker’s facilitation, challenges, opportunities, and impromptu alliances were forged as the assembled crowd rallied for the young people in their communities, and highlighted the potential that lies within creative youth development investments. 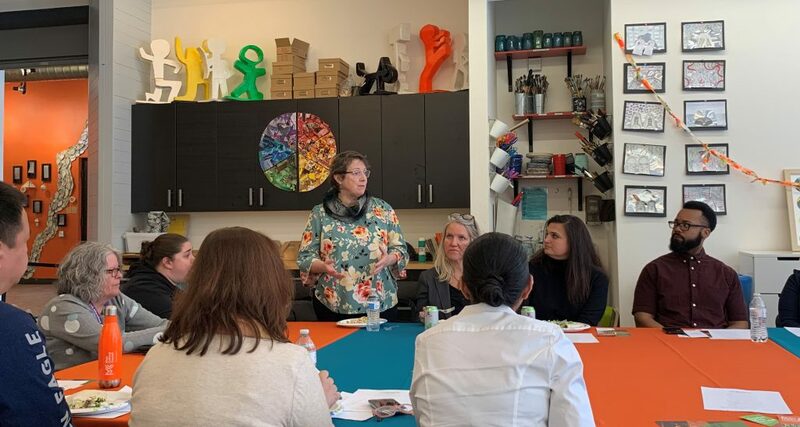 We are proud to convene roundtables like these across the state to connect our local and state elected officials with the efforts of the cultural sector for the benefit of our most vulnerable communities. Last week we announced the finalists for the 2019 Commonwealth Awards, which honor exceptional achievement in the arts, humanities, and sciences. The Commonwealth Award winners will be announced at a ceremony for the finalists and their supporters Monday, April 8 at WBUR’s new CitySpace. Delivering the keynote address at this year’s ceremony will be renowned conductor Gustavo Dudamel, Music Director of the Simón Bolívar Symphony Orchestra of Venezuela and Music & Artistic Director of the Los Angeles Philharmonic. Dudamel will be in Massachusetts to perform with the Boston Symphony Orchestra. Boston String Academy, for its exceptional creative youth development work inspired by El Sistema – an effective intensive music education philosophy that utilizes classical music as a vehicle for personal transformation and social change. Eileen McCaffery, Community Music School of Springfield, for her dedication to changing lives through music. Community Music School brings together people of different ages, abilities, cultural backgrounds and economic circumstances to make music in an environment that respects diversity and encourages creativity. Elevated Thought, for providing Greater Lawrence’s youth with opportunities that encourage artistic expression as the means for creative solutions to social issues through creative youth development. Provincetown Art Association & Museum, for its unique legacy of groundbreaking exhibitions and programming, passion for removing barriers to participation, and commitment to engaging young people through the visual arts. The Care Center, for bringing the power of education, arts and culture to youth and their families in Holyoke. This creative youth development program is helping to break the cycle of poverty and create an economically vibrant city through a rich, humanities-based curriculum for teen mothers. What do you do at musiConnects? 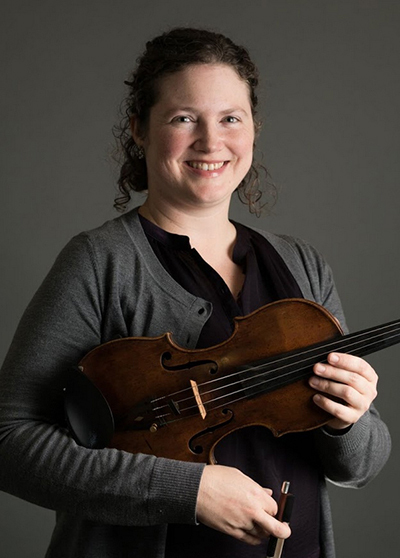 After founding the organization in 2007 and being its only director for 8 years, currently I perform as a violinist in our chamber music performances, and I teach private violin lessons, Chamber music and a K2 String instrument readiness class. 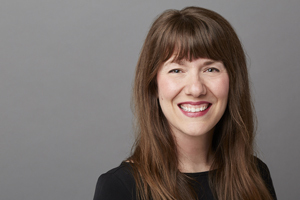 I design (with a collaborative approach) and help implement all of our private lesson and chamber music curriculum. I firmly believe that access to the highest quality music education and performances is a right, not a privilege. I also firmly believe that to fully reap the benefits that music education has to offer, it must be done in a tailored, one-on-one approach, and that chamber music is the best model for young children to learn self-expression, peer leadership, and community development skills. It seems that ideas for teaching approaches and solving problems seem to flow out of me. Sometimes my ideas get changed right after I try them, but there are always new ones to take their place. I also love when some ideas stick and continue to work, so I try and find ways to keep these ideas solidified and continued, by helping to make them second nature for teachers. I also love hearing others’ approaches and identifying new approaches that work, and adopting them. Going with the flow when the unexpected happens: a student you’ve invested so much in, and whom you communicate so well with, just quits all of a sudden. When an audience or community is completely different than you imagined and your wonderful planning doesn’t get used at that moment. Students whose previous experience in school or other activities wasn’t positive are suddenly revered, praised, role models. It takes a few years for some community members to trust that what we bring will be positive or lasting or relevant. But when they do, their commitment to the work takes on a new role, as collaborator. Watch TV, knit, do yoga, walk or hike, cook and bake. Sebastian Ruth of CMW, he was a pioneer in this work, and who directly inspired musiConnects. Also Apple Hill Center for Chamber Music – a collective and long standing organization where chamber music ideals are really practiced in all aspects of the organization and passed along to all who encounter it. One cat and I’d love to get a dog. Do my two kids and husband count? I’m going to continue to create, test, hone, and eventually publish my curriculum which includes a systematic approach to working with kids (violin, viola, cello) with few home-based supports and a graded chamber music curriculum with original compositions and arrangements for similar students. “La Mesa” is a video series that is inspired by NPR’s Tiny Desk series. The goal of this video series is to provide a recording and performance space for rising artist to share their music. There is a brown table (la mesa) in the video that all performer sign at the end of their performance. This table serves as a symbol of community amongst all of the performers who use this space. The first episode features youth from Hyde Square Task Force’s music program performing an arrangement of a song they learned during band rehearsals.